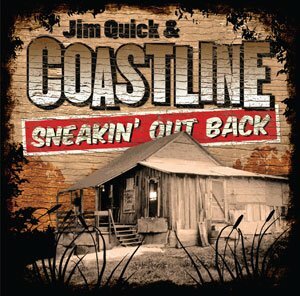 Landslide Records is proud to present its second release from the one of the hardest working bands in the music business, Jim Quick and Coastline. 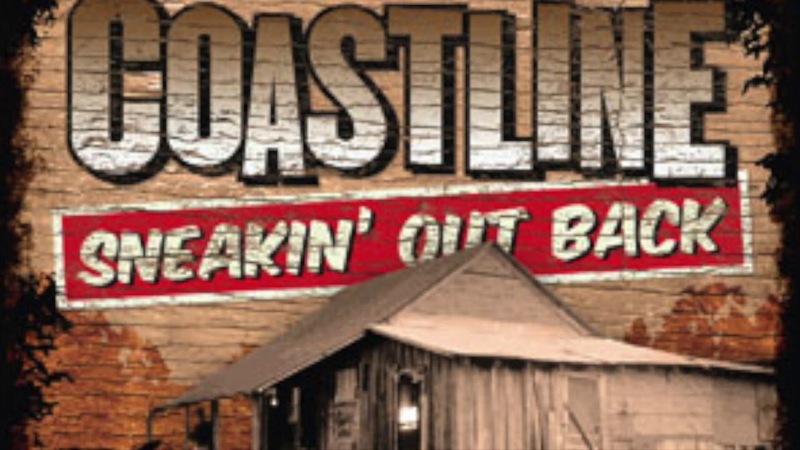 Given an annual slate of 300 plus bookings, Coastline’s stage show has placed the group at the top of the Carolina music scene. Boasting a foot stomping and highly danceable set of rock, r&b, and soul, these Carolina veterans are at their peak with SNEAKIN’ OUT BACK. The ever-energetic Jim Quick soars on lead vocals and contributes several catchy original compositions, while the band shows off its vast musical chops to the max. 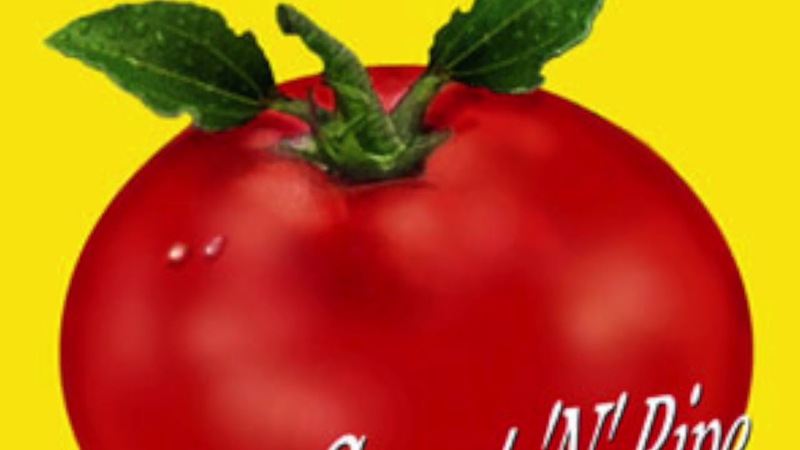 Produced by Michael Rothschild, the album features a guest appearance from notable blues rocker Tinsley Ellis. The well rooted musical sounds that have long flourished in the southeastern states that lie between the Gulf and the Atlantic remain primary influences on Coastline, the popular Carolina rock and soul band. Since its inception in 1992, the talented musicians who make up this crack ensemble have fully absorbed the natural streams of Southern music, from R&B to Soul to Rock and Roll to slices of Jazz and Country. 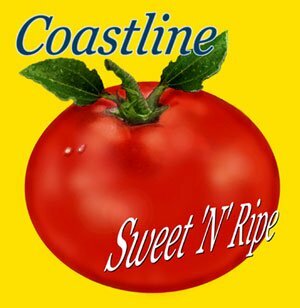 Their Landslide debut, SWEET ‘N’ RIPE, captures the group’s reverence for its roots while showcasing a contagious mix of truly original Southern songs.